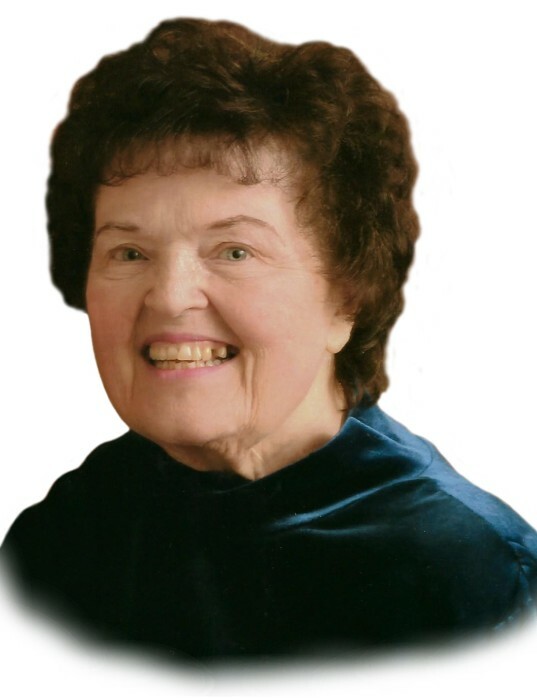 Anita F. Dobos, 82 years of age, became Our Gift to God on Saturday April 13, 2019 at her residence. Anita was God’s gift to us on June 4, 1936 in Reading, Pennsylvania, the daughter of the late Fredrick and Lucy (Schaffer) Seyfert. Formerly of Brunswick, Anita had been a Mantua area resident since 1980. She had been employed as an LPN for several years, working at Reading, Pennsylvania Hospital. A member of His Ministry, Anita devoted herself to the Lord, and was extremely active in all programs of her church, always having time to assist whenever and whoever needed her, and doing so with her warm and loving smile. She also found time to enjoy sewing, crocheting, and embroidery. She was preceded in death by her first husband Sergey Lepin, her second husband Steve Dobos, her sons Sergey Lepin and Alexander Lepin, I brother and 2 sisters. She is survived by her grandchildren Anthony Cochran, Bradley Lepin, Christine Lepin, Danielle Lepin, 2 great-grandchildren, and her loving family at His Ministry. Calling hours will be Wednesday April 17, 2019 at His Ministry, 3051 St. Rt. 82, Aurora, Ohio 44202 from 5:00 P.M.-6:00 P.M., where her funeral service will begin at 6:00 P.M. Officiating will be Pastor Jim Atkins. Procession will form at the church Thursday April 18, 2019, 9:45 A.M. with final resting place to follow 10:00 A.M. at Westlawn Cemetery, Mantua Township, Ohio. In lieu of flowers, memorials are suggested to her church. Arrangements are by the Green Family Funeral Home & Crematory Service in Mantua, where her Video-Gift tribute, condolences and memories may be viewed at www.GreenFamilyFuneralHome.com.